Aphex Twin marks his first new record in 11 months with the slow-motion bounce cooked up on the Cheetah EP for Warp. Using the impossibly rare digital synth the Cheetah ms800 (which was discontinued in the early 90's and from what synth heads say of it, was for good measure) to create the base( bass) of each track, this relatively unknown digital synth is said to be impossibly hard to programme but those who manage to crack the code, it has the capacity to spill forth 'low-fi digital weirdness', so who better really than RDJ to tackle such a puzzling machine? The first half of the EP rolls out an unexpected squashed acidic (almost) dub techno suite with CHEETAHT2 [Ld spectrum] and CHEETAHT7b. Both revolve around a dazed 4x4 kick that spirals into view with the Cheetah's neon-crystal like synth gloss wrapping itself around the beat with a radioactive sheen that places the tracks way outside any of the recent years Aphex/AFX excursions, whilst sounding like a spun out update of early grime and sublow styles (for which Aphex was a champion on the Rephlex Grime & Grime 2 comps) imagine if early SND had moved in the direction of grime instead of UKG and you are a few inches close to what we have here. These are followed by the quickfire analogue bubbles of CHEETA1b ms800 and CHEETA2 ms800 that disappear as fast as they float out of the speakers. The second half of the EP is sure-fire classic Aphex in the making, fan fav (check the video if you haven't seen it!) CIRKLON3 [ Kolkhoznaya mix ] mixes up a techstep funk number with the robotic blues of The Man-Machine-era Kraftwerk with the raw melancholy of the most slippery Analord acid. CIRKLON 1 speeds up the tempo but matches the vibe for crunchy half time jungle noir, here he really unleashes his programming skills to the max by expelling melodies like no other, while the keen-eared out there will note audio flashbacks to certain selected (possibly) related works. Before 2X202-ST5 brings the EP to a close with a taught skeletal shuffle that pivots around a solid snare roll whilst the bass line growls with added squelch underneath adding a slight air of psychedelic madness to the mix whilst ensuring its place as a true DJ weapon for the 6 am head splitters. To our ears Cheetah is a continuation of the endless proof that comes with each new record that Aphex is one of the greatest experimental musicians the world has ever seen. 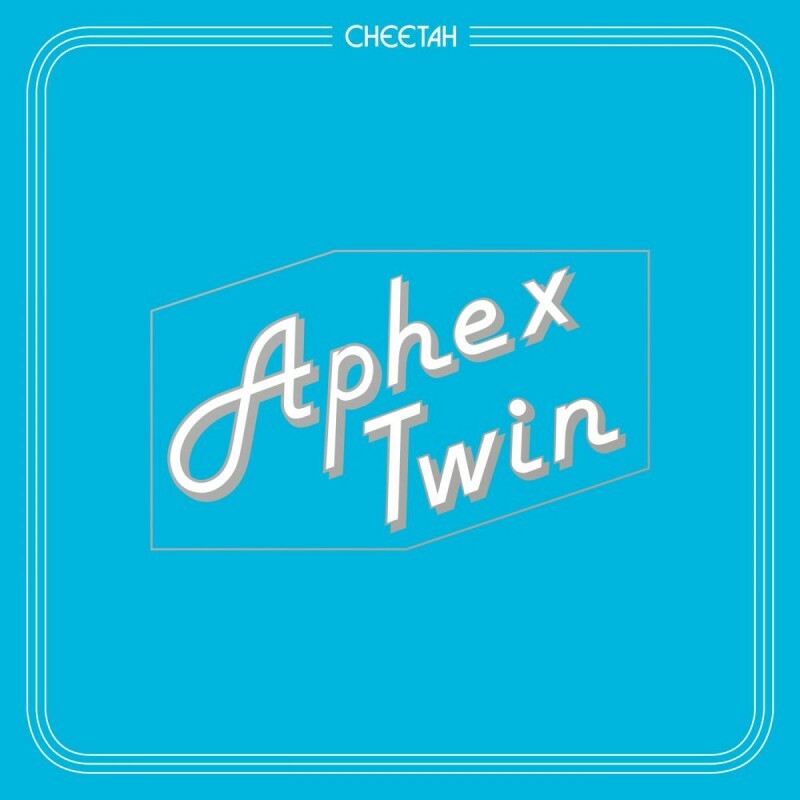 Much like Iannis Xenakis's experiments in 1961 pioneering the use of computers to compose music, Aphex Twin in 2016 is a sound scientist whose tools others can't even begin to comprehend the workings of. By using a piece of impossibly rare equipment to compose an extended player, he has done what few others ever will, producing sounds out of the machine that, at the time of its creation, its designers could never have even dreamed of.